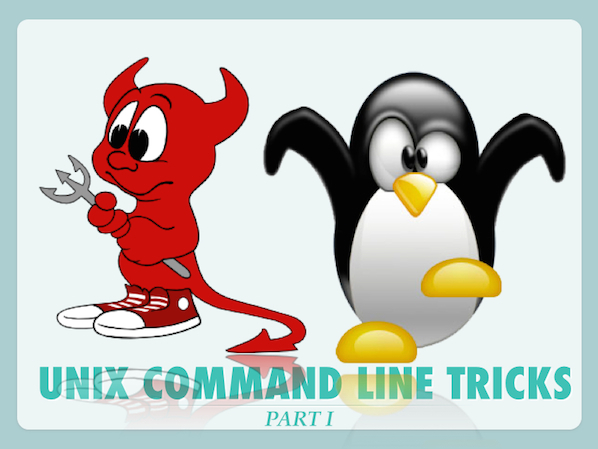 Let us start new year with these Unix command line tricks to increase productivity at the Terminal. I have found them over the years and I’m now going to share with you. hhmm - The time of day is in the form hhmm where hh is a time in hours (on a 12 or 24 hour clock), and mm are minutes. All times are converted to a 12 hour clock, and assumed to be in the next 12 hours.